Summer fun is easy to find in North Idaho and our beautiful cities of Coeur d’Alene, Post Falls, Hayden and Sandpoint. Big water, fun rivers, tall mountains and fine dining all set among the luxury of stunning vacation homes. We make finding a Coeur d’Alene vacation rental simple and filling your day with fun and excitement easy! Just follow our 2 easy steps to vacation success. 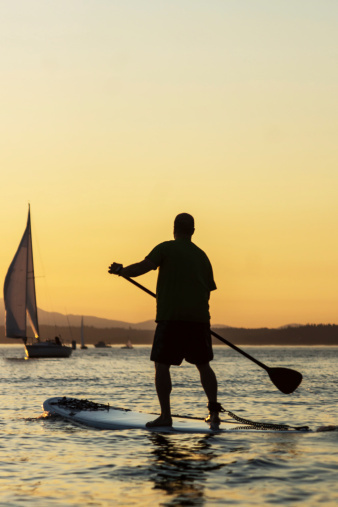 Summer is the best time to ride a board on the clear cool waters of Lake Coeur d’Alene, an exciting and fun way to spend a day on the water. Huge open waters, deep clear bays and sunny shores await your summer vacation with a lakefront home and ski boat from Vacation Rental Authority. Kayaking and Canoeing River and lakes are just minutes from your door in any direction you travel. Whitewater, open lakes or quiet fishing ponds abound. We can help with guides, boats, gear and maps to get you pointed in the right direction and onto the water. Family bonding time or just getting back to nature. Enjoy time out of the hustle and bustle of everyday life with a horseback ride, hayride or family night at the ranch. As low as $59 per person. Experience some of the best fly-fishing in the anywhere right here in Coeur d’Alene Idaho.Find a guide, a map or just grab the latest and greatest fishing gear and hit the lakes and rivers of North Idaho. Guides and tours available on request.